Darkness Light is proud to announce the participation of the world-famous guitar player TODD SIMPSON as studio musician on our upcoming single “Remember Death”, due to be released in January 2019. Todd began playing guitar at age 5. He was entirely self taught until taking classical guitar lessons 2 decades later. 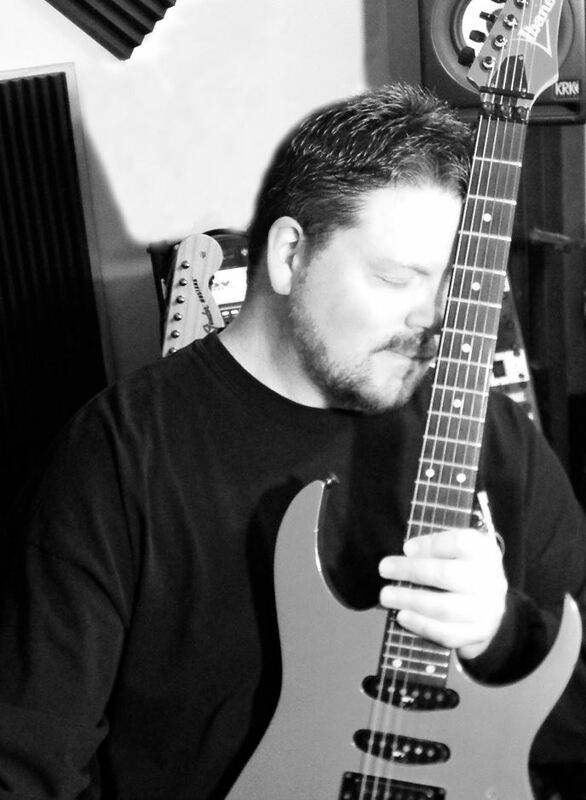 He draws musical influence from players ranging from Yngwie Malmsteen to Eric Clapton. He started playing in live bands many years before he was old enough to be at the clubs and bars in which he was playing. He went on to play in several projects ranging from Metal (Caustic Thought, Corpse Worm, Gnostic) to Blues (The Dillon James Band), to Alternative (Skyeclad). One of his most influential collaborations was with a band called GNOSTIC which featured a legend in the Technical Death Metal community, Mr. Steve Fly (Drummer) from the Band ATHEIST. 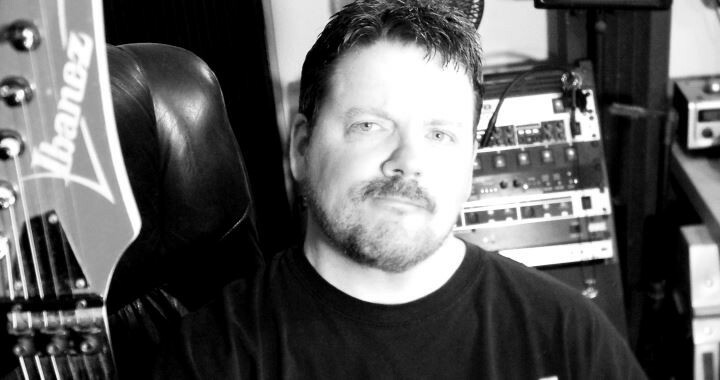 Todd helped shape the original sound of the band and recorded Lead guitar on their first Demo at Led Belly Sound (Where Atlanta band Mastadon recorded as well) before they were signed to French Record Label, Seasons of Mist. After Gnostic, Todd started a Global Music Collaboration Project called, DIVINUS MORTUS. He continues to collaborate with musicians and bands from all over the world, most recently with, DARKNESS LIGHT from Germany. Posted in Announcements, Blogs, Press, Releases and tagged announcement, press, release, single.